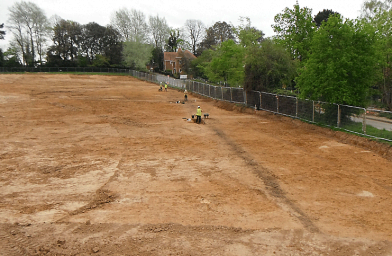 An important archaeological discovery has been made during excavations for a housing development at land off Church Road, Bishopstoke, Hampshire. The Iron Age and Roman site, which mainly dates back to the 1st century BC, was revealed on land to be developed by Bovis Homes. 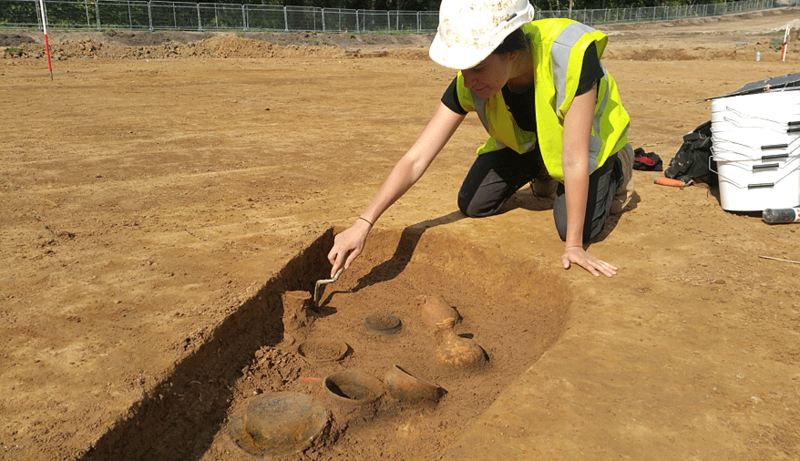 The most significant discovery so far was found inside a square ditched enclosure at the west end of the site where a shallow pit was found containing the cremated remains of an individual buried with 13 plates, flagons and bowls, several containing the remains of wine and food. 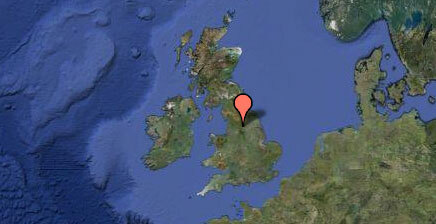 In an adjacent enclosure, a further cremation was uncovered associated with another flagon. 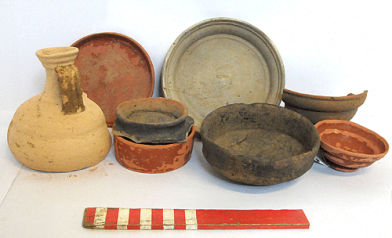 The burials date to the late Iron Age or very early Roman period and many of the high status vessels are terra sigillata (Samian) imported from South Gaul (France). Analysis of the contents of the vessels it is hoped will provide information on burial customs and the diets of the local people in this period. Some of the vessels are handmade in forms typical of the late Iron Age suggesting either that local pottery production continued into the Roman period or that older vessels were kept into the Roman period and re-used. The remains lie at the foot of an extensive Iron Age and Romano-British enclosure system extending across a hillside west of Church Road. A large rectangular enclosure at the east end of the site appears to have been surrounded by two curving ditches, the outer one re-cut many times and probably marking the boundary of the system. The main enclosure has an entrance on the south side and a cluster of shallow pits also on this side containing burnt flint are of likely industrial function. Upslope are two large ditches in which contain large quantities of Iron working debris (slag). The debris shows that the ditches and most likely the enclosure were associated with Iron production, very possibly for overseas trade. Pieces of Iron Ore recovered suggest that there was a local supply of raw materials for this process, possibly extracted from the area that eventually became aggregate quarries to the north, now landfill. The large concentrations of pottery washed into the ditches located up-slope suggest there was a once an Iron Age or Roman settlement at the top of the hill which has not yet been located. Pieces of Neolithic or Bronze Age struck flint which were also recovered hint at an even earlier occupation. The exact phasing of the site is still to be determined but overall there appears to be three zones of activity by the early Roman period: a settlement at the top of the hill, industrial activity around and in the hillside enclosures and a zone reserved for burial of the dead at the foot of the hill on a flat platform overlooking the river valley.